50% off WOW Air sale: New York for €239, Iceland for €84 and more! WOW Air prepared a nice Christmas gift for everyone: 50% discount on all their flights with special Christmas discount code. 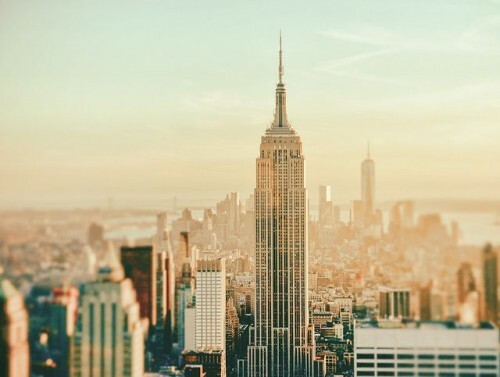 You can book for example return flights from Berlin to New York for only €239 with this promotion! Another option is flights from Berlin to Reykjavik for only €86! To get the discount, apply the promo code WOWXMAS16. 10 kg cabin luggage is included for all flights, you can pay extra for classic 20 kg check-in luggage. Travel dates are restricted until 7th April 2017 for this promotion but you have to book only today, 23rd December, to get the discount! Hurry up and book your seats in this really great sale!